Three years ago I was blogging about Nicki Minaj’s sophomore album Pink Friday: Romans Revenge! Today, the rap diva finally followed-up with The Pinkprint. 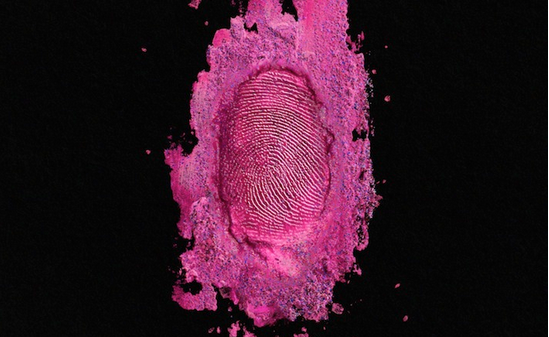 “The Pinkprint will remind people why they fell in love with Nicki Minaj. And I think people need that,” she explained. Nicki notes Jay Z’s Blueprint as her biggest influence and hopes that female artists will refer to it in the future. The album opens up with the “All Things Go” which sets the pace for the rest of the album. 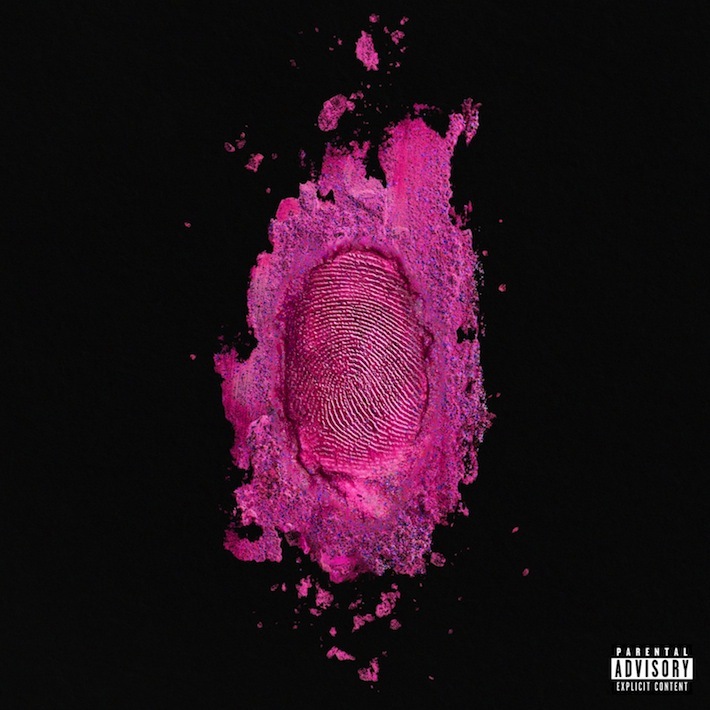 On the following tracks, “I Lied” and “The Crying Game”, Nicki shows a more vulnerable side as she explores her recent break-up which plays a huge role in this project. On the next two tracks, Nicki Minaj picks up the pace with “Get On Your Knees” featuring Ariana Grande and “Feeling Myself” featuring Beyonce. Other collaborations include “Only” featuring Chris Brown, Drake and Lil Wayne, the smooth, “baby-making” track, “Favorite” featuring Jeremih, “Buy A Heart” featuring Meek Mill, a modern day spin-off Alicia Key’s “Im Ready”, the island-inspired, turn-up “Trini Dem Girls” featuring Lunchmoney Lewis and the emotional “Bed Of Lies” ft. Skylar Grey. Other notable tracks include hard-hitting hip-hop tracks “Four Door Aventador”, “Shanghai” and the turn-up tack “Truffle Butter” featuring Drake and Lil Wayne. Overall, this album is a success! Nicki shows growth and diversity as she delivers everything a current Blueprint for female MCs should consist of. As always, Nicki delivers tight flows, witty punch lines and this time vocals. I believe fans, critics and even hip-hop heads will be satisfied with The Pinkprint! Definitely worth the listen!